On 7-8 May 2004, the CIDEL consortium organised a workshop in Ávila, Spain, on ‘Justifying Enlargement – Past and Present Experiences’. 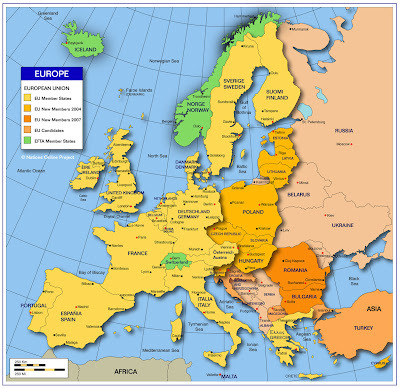 CIDEL - Citizenship and Democratic Legitimacy in the EU – is a 3-years (2003-2005) joint research project with ten partners in six European countries. The project is coordinated by ARENA, University of Oslo, and is supported by the European Commission’s Fifth Framework Programme for Research, Key Action ‘Improving the Socio-Economic Knowledge Base’. The workshop in Ávila, which is under Workpackage 4, is deliverable no. 12 from the project. The present report is based on the workshop. 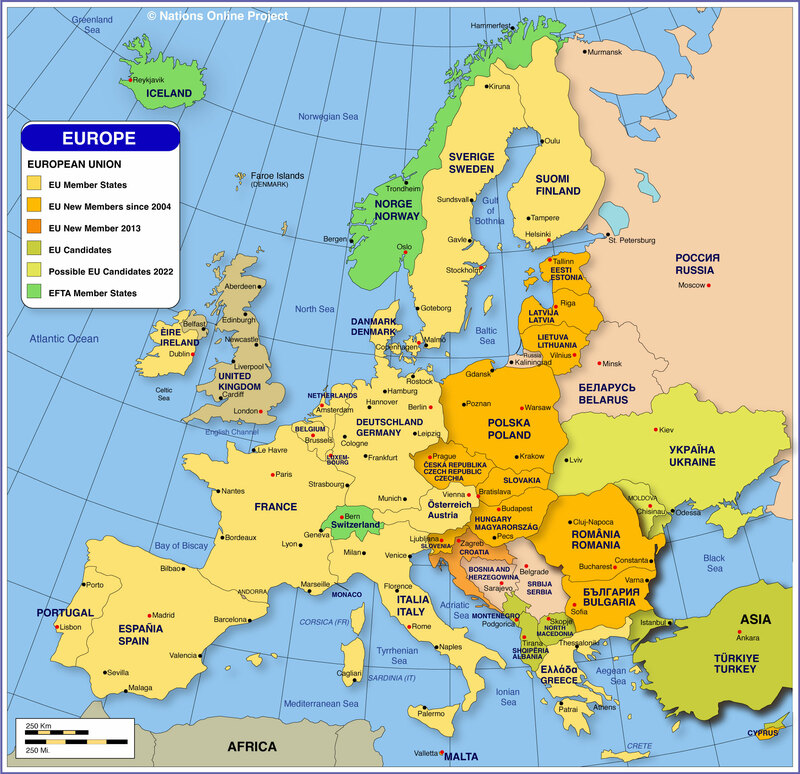 Germany and EU Enlargement: From Rapprochement to ‘Reaproachment’? Turkey’s EU Politics: What Justifies Reform? Prioritisations in the Enlargement Process: Are some Candidates more ‘European’ than Others?